This year’s National Biodiesel Conference at the Marriott Marquis in San Diego, CA was a resounding success, with biodiesel advocates, enthusiasts, and industry experts from around the country coming together to discuss the future and potential of this versatile biofuel. One of the highlights of the event occurred on the last day, when Emily Skor of Growth Energy, Geoff Cooper of the Renewable Fuels Association, and Donnell Rehagen of the National Biodiesel Board lead a lively and forward-looking panel on the Renewable Fuel Standard and the future of ethanol and biodiesel in the United States and around the world. 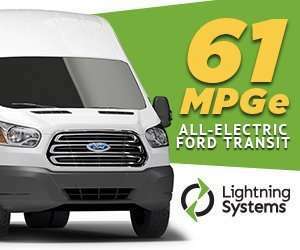 The Renewable Fuel Standard (RFS) is an American federal program that requires transportation fuel sold in the United States to contain a minimum volume of renewable fuels. It originated with the Energy Policy Act of 2005 and was expanded and extended by the Energy Independence and Security Act of 2007. The RFS requires renewable fuel to be blended into transportation fuel in increasing amounts each year, escalating to 36 billion gallons by 2022. Each renewable fuel category in the RFS must emit lower levels of greenhouse gases relative to the petroleum fuel it replaces. Do you remember when the Renewable Fuel Standard came to life with guaranteed volumes set through 2022, and it seemed like that year was as far away as the moon? 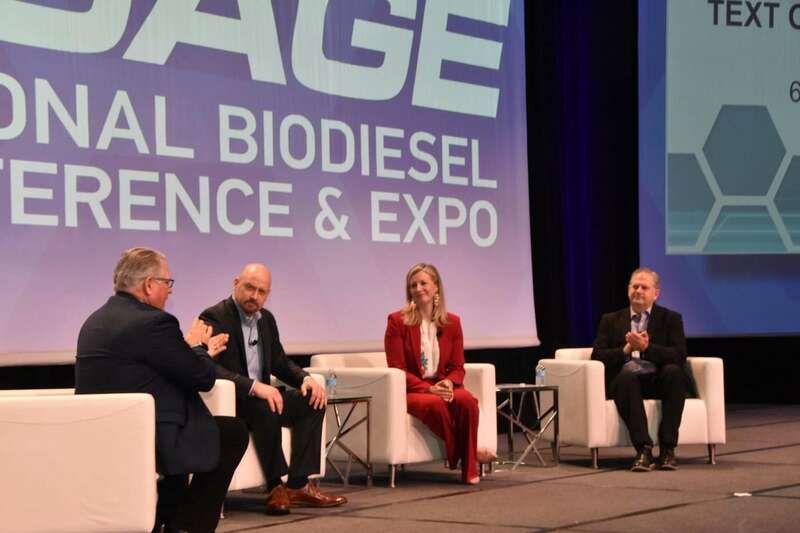 Now, 2022 is just around the corner — but don’t believe the myth that it means the RFS “expires.” During the session, these three renewable fuels CEO engaged with the RFS and the future of biofuels and what they see on the horizon. They also talked about how they are working together to protect and grow the RFS. 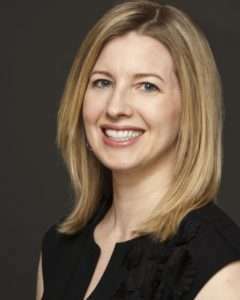 Emily Skor joined Grown Energy as CEO in May 2016. She represents 100 producers, 85 associate companies, and tens of thousands of ethanol supporters around the country who work to bring consumers cleaner burning, more affordable fuel choices at the pump. 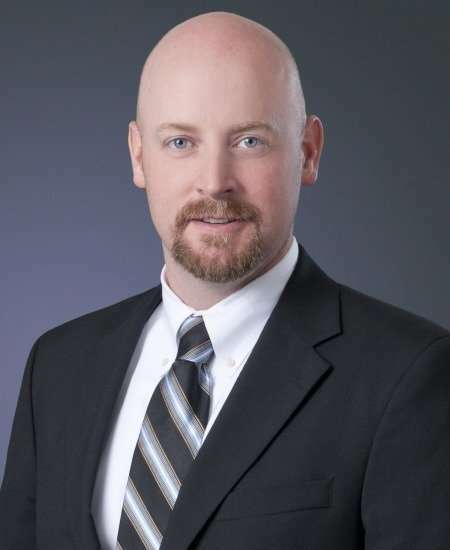 Geoff Cooper is President and CEO of the Renewable Fuels Association (RFA). Collectively representing the majority of US ethanol industry leaders and supporters, RFA’s mission is to increase the production and use of renewable fuels and to create a dynamic, robust ethanol industry. 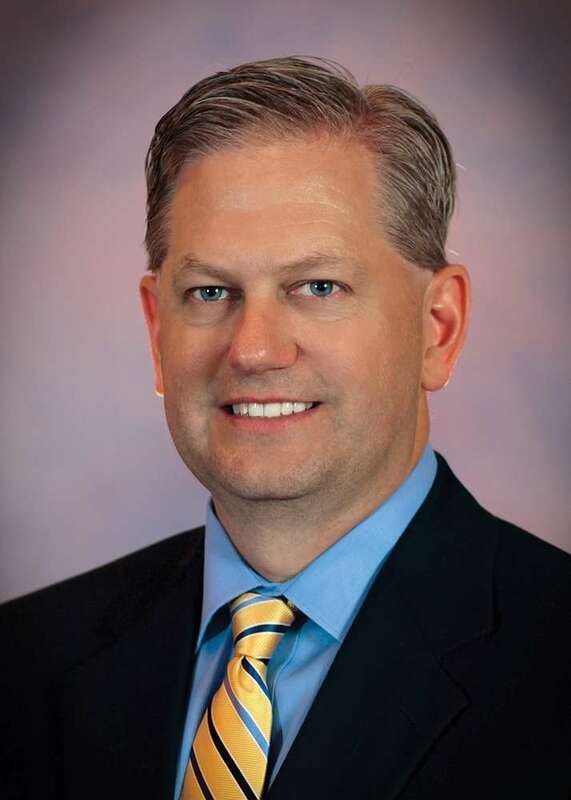 Donnell Rehagen serves as the CEO for biomass based diesel’s preeminent trade association, the National Biodiesel Board (NBB). With nearly 200 member companies, the NBB is the leading U.S. organization representing biodiesel and renewable diesel.